Essio selected me to provide an uncompensated review for their product. All written content and opinions are my own. So, I had lofty plans to include my review of Essio's Aromatherapy Shower Kit with the grand reveal of updated bathroom #1, (see the mess of our house here) but upon discovering that the wallpaper was applied directly to the drywall, my 2-day project turned into a 'I have no idea how to proceed' project. If you ever think about putting up wallpaper, just don't. 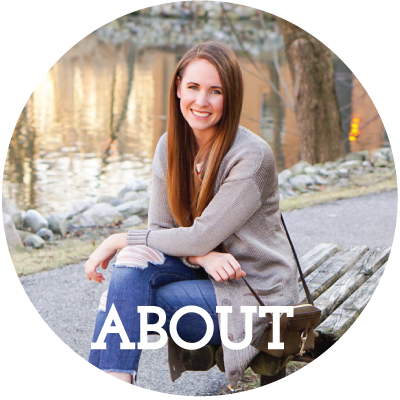 However, in the interest of giving you the opportunity to win your own (which you totally want by the way) I'm posting my experience with Essio sans beautiful bathroom reveal. Before I get into the nitty gritty of the product, I just want to start off by saying I'm now a huge fan of Essio. The kit is so simple to use and my bathroom has never smelled so dreamy, nor my showers been so rejuvenating. Not to mention, the product packaging is gorgeous, so I think they're perfect for holiday gift giving. I know I'm getting my mom one; she's obsessed with essential oils and anything spa-like, so this Essio Shower Kit is perfect. 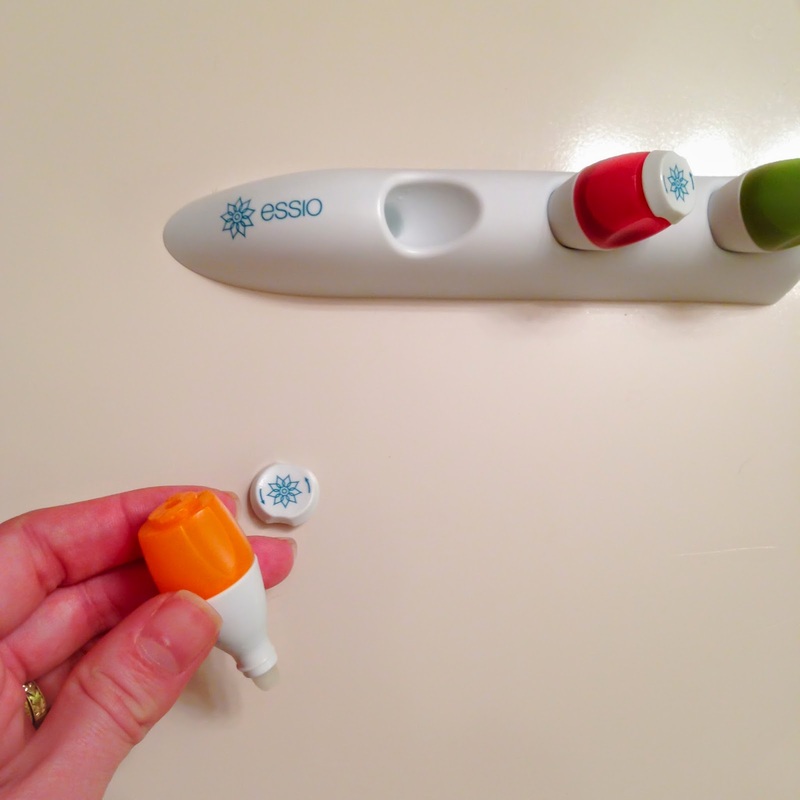 What is Essio's Aromatherapy Shower Kit? The Essio Aromatherapy Shower Kit is a convenient way to diffuse essential oils in the shower, for a relaxing, spa-like experience. The kit consists of an attachment for your shower head, and a selection of essential oil pods. I'm so glad you asked! The Essio Aromatherapy Shower Kit comes with three pods containing custom blends of therapeutic-grade, USDA certified organic essential oil. Each pod is designed to last 3-4 showers, I got 50 minutes of shower time out of my first full pod. They all smell incredible, but my favorite so far is Breathe. I think if I took evening showers, however, Unwind would be steep competition. It's quite dreamy and relaxing. Passion is the third pod included in the starter kit, and it has floral and citrus notes with a hint of spice. There are a few more pods available as well, and I'm itching to try more because these three are so fantastic. Installation (if you could even call it that) is a cinch. 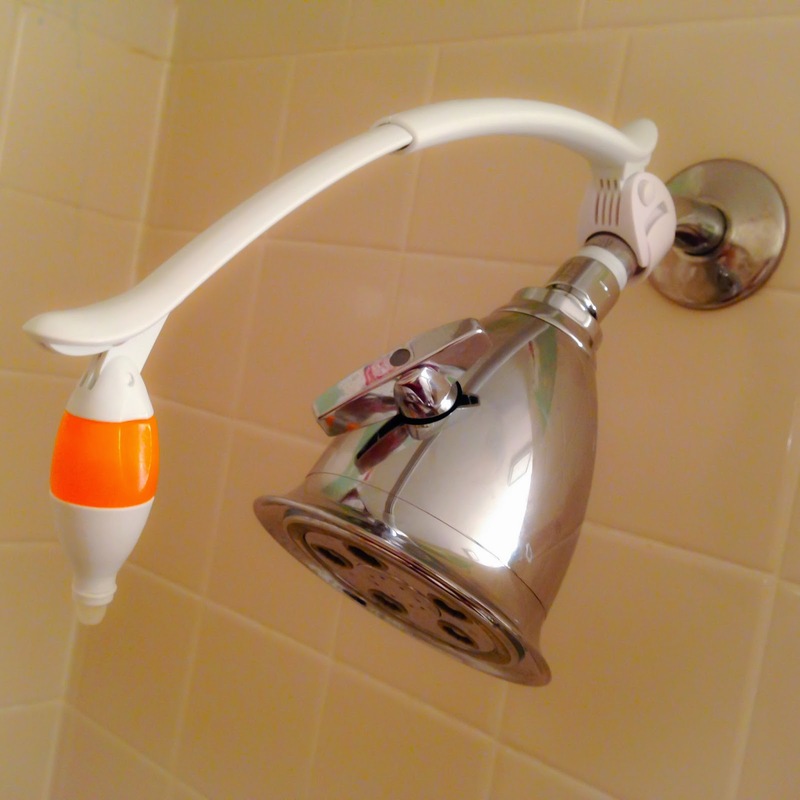 The attachment simply pops on your shower head, and then you can telescope the arm out as much or little as necessary. Then pick your oil pod, and remove the cap (but make sure and save it!) and pop it into the shower attachment. Adjust the arm so that the tip of the pod is in the stream, and voila! your shower will smell divine. Once you're finished with your shower, you can simply tilt the arm all the way up to stop the diffusion of essential oils. Alternatively, I removed the pod and put the cap back on. I didn't dare want to waste any of my precious essential oil pod. For more in-depth information and fancy videos, check out Essio's site for complete details.